There’s no doubt that navigating the veteran hiring space can be challenging. Where to start? RecruitMilitary finds that a phased approach is optimal. Start by establishing your employer brand, then move to more targeted hiring tactics to find the best talent for your organization. 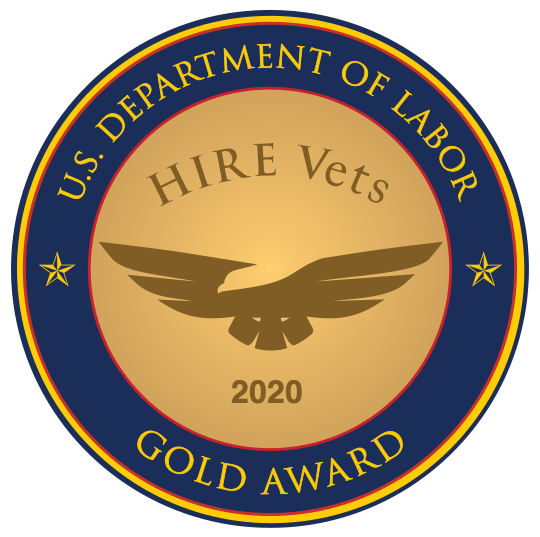 Download our e-book for step-by-step tactics you can use to build an effective veteran hiring program. Fill out the form below with a valid email address and you will receive an email containing a link to the rest of this content. Thanks for your submission. Please check your inbox for an email containing a link to the full article. If you have any questions or concerns, contact us.